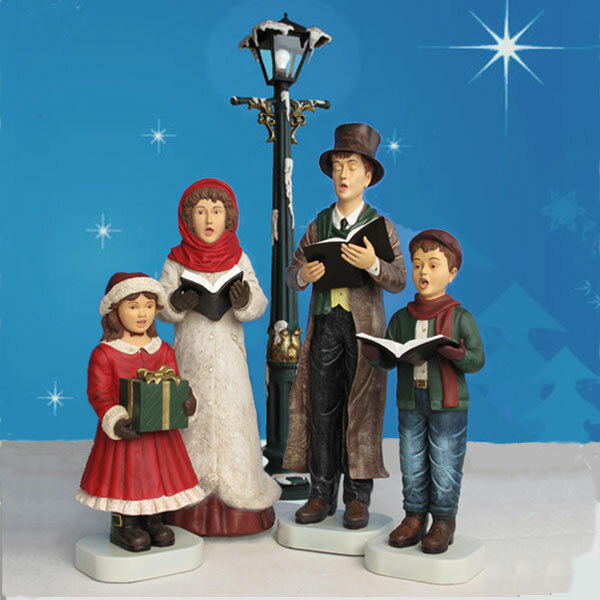 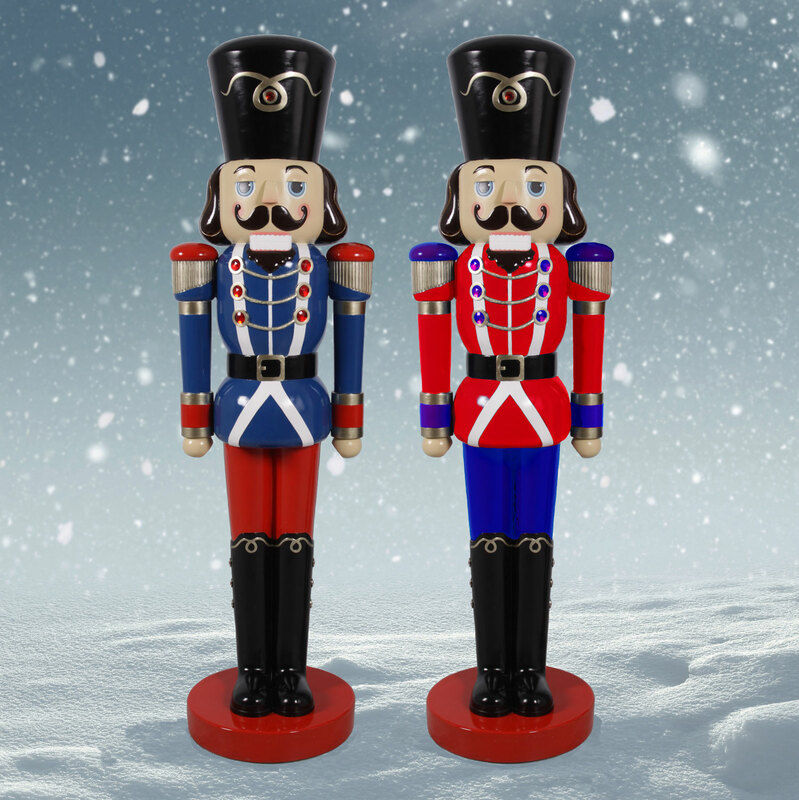 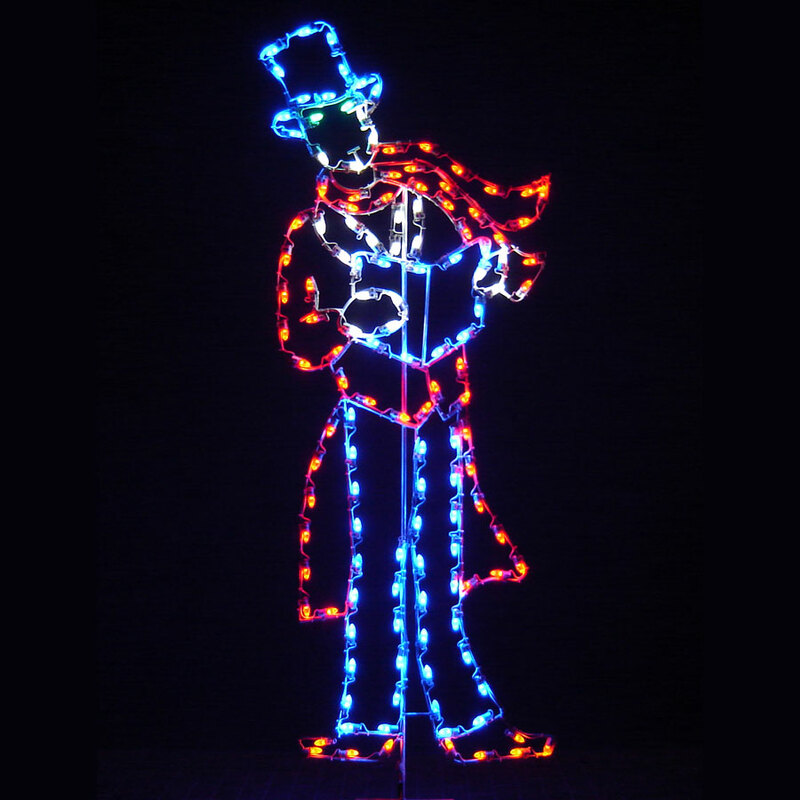 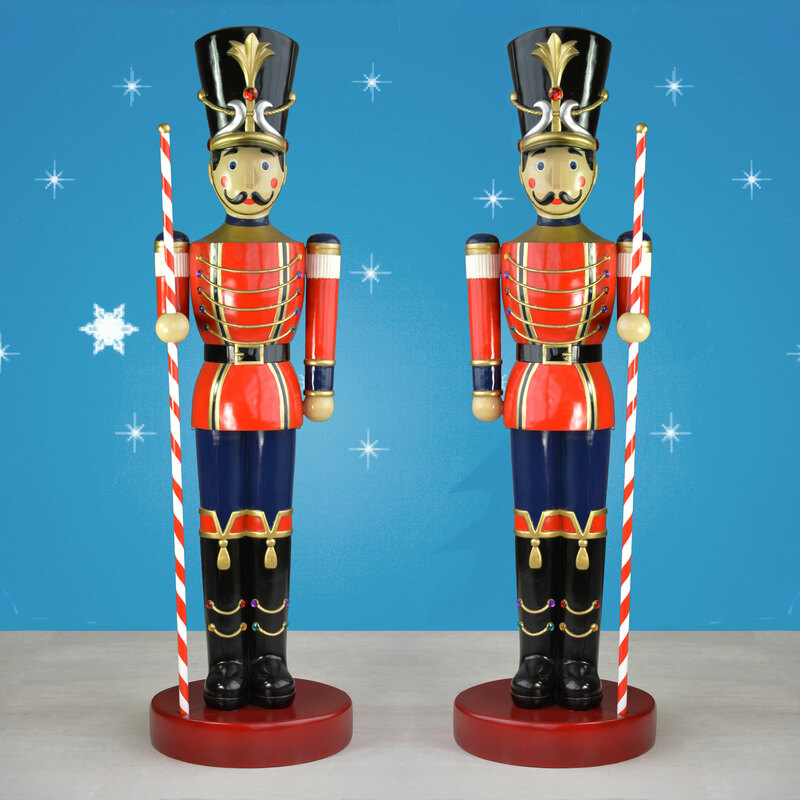 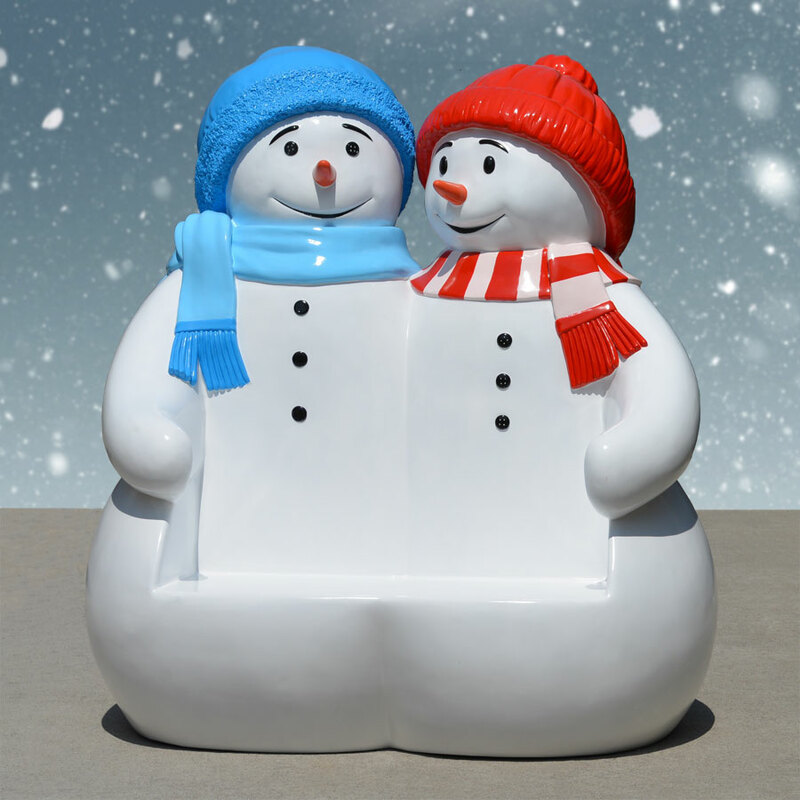 Made by Holiday Dreams, this extra-special Victorian Caroling Family LED Display brings a charming, old-fashioned finish to your exterior holiday exhibit. 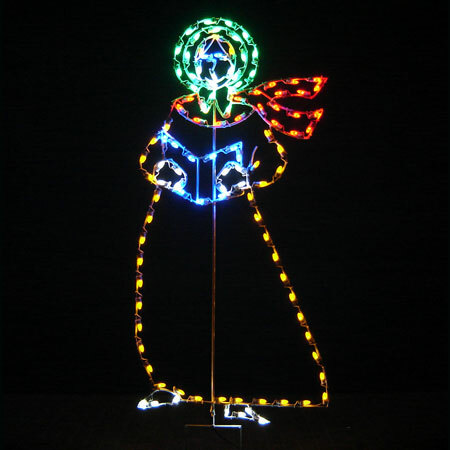 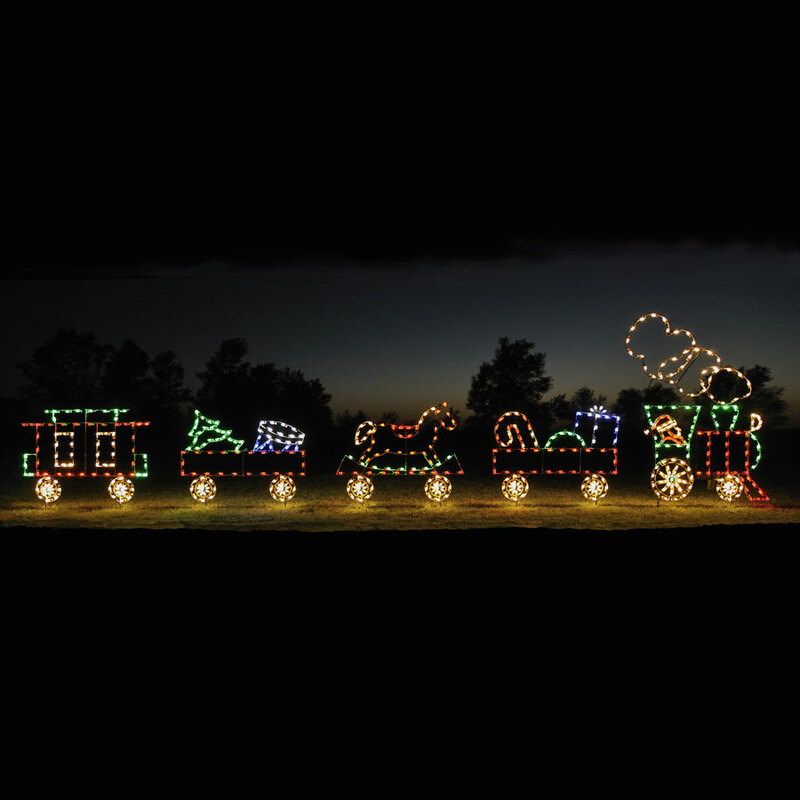 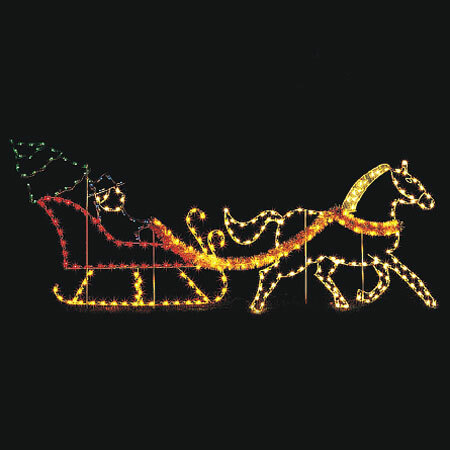 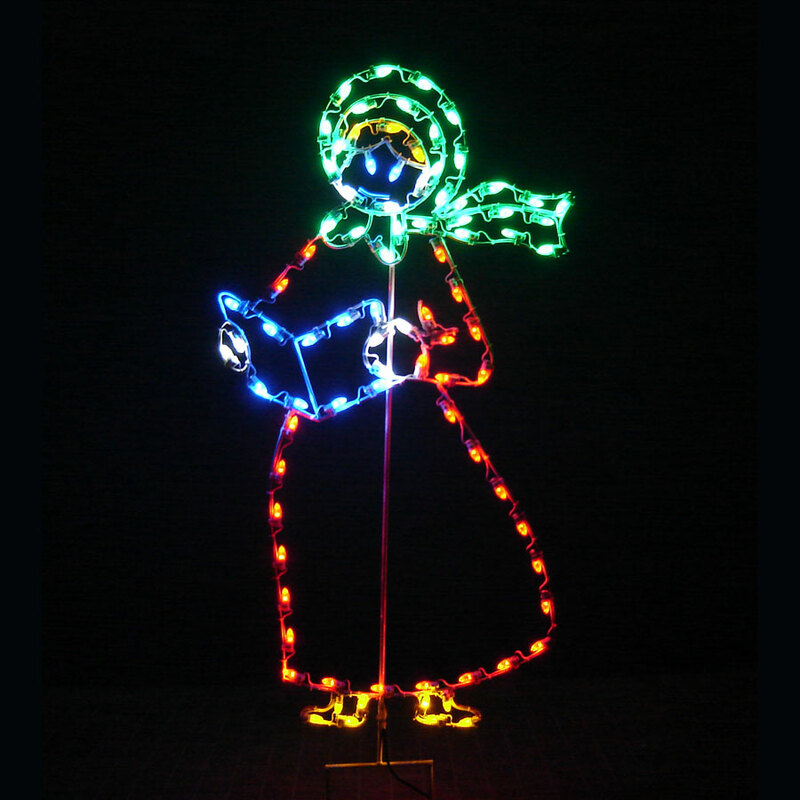 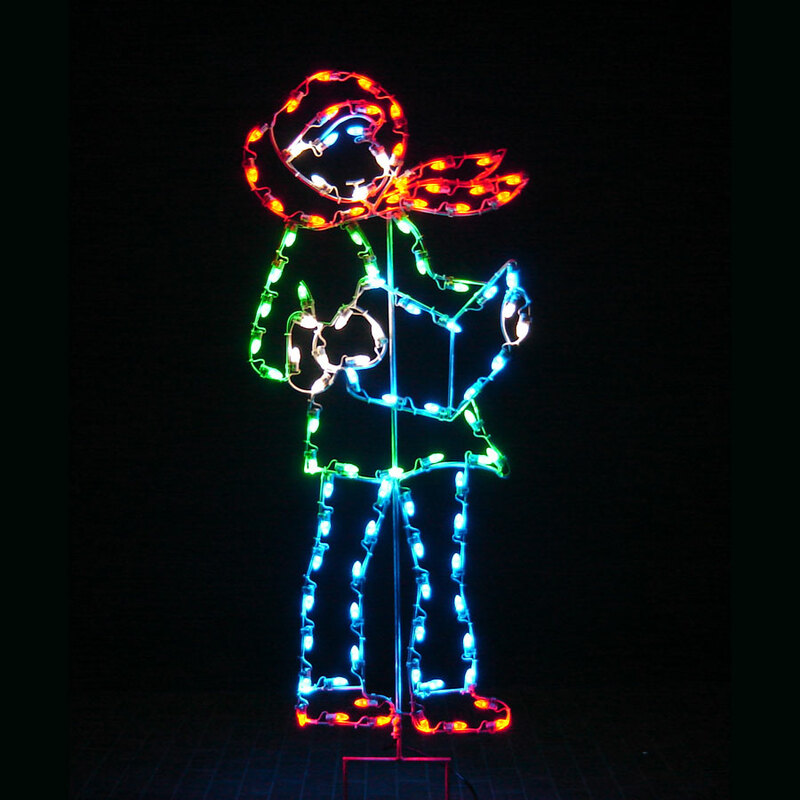 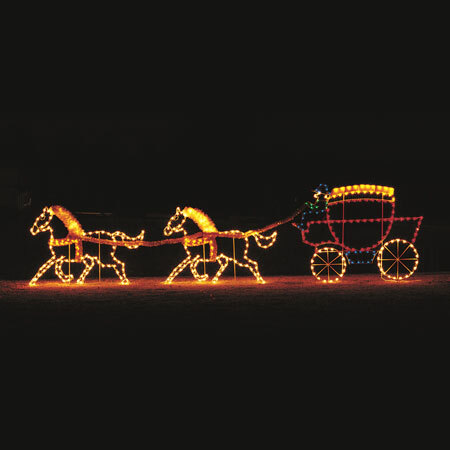 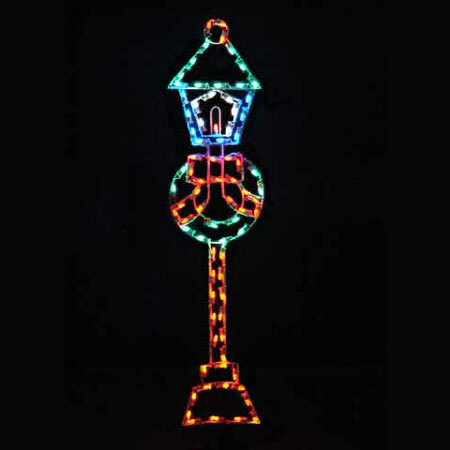 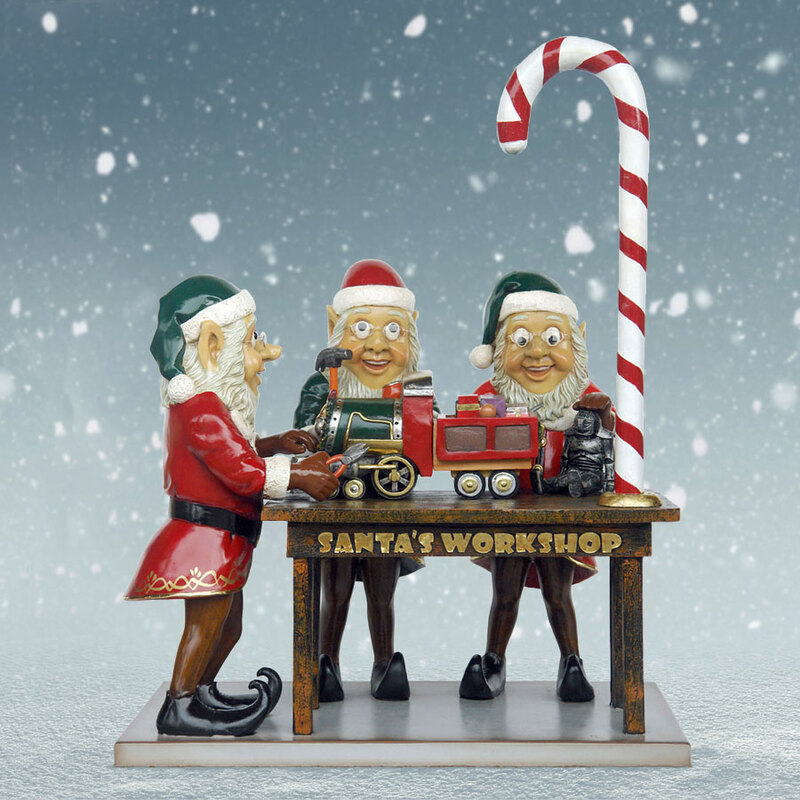 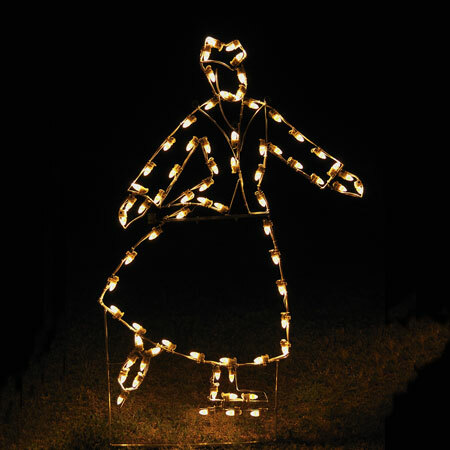 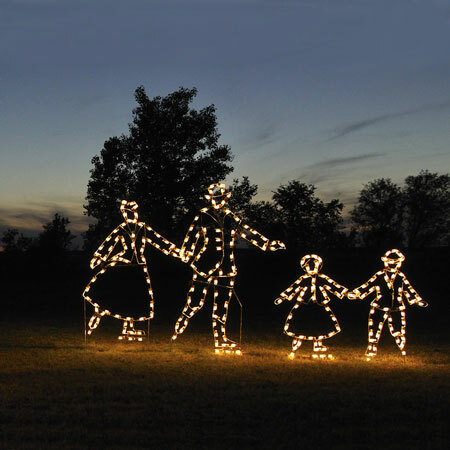 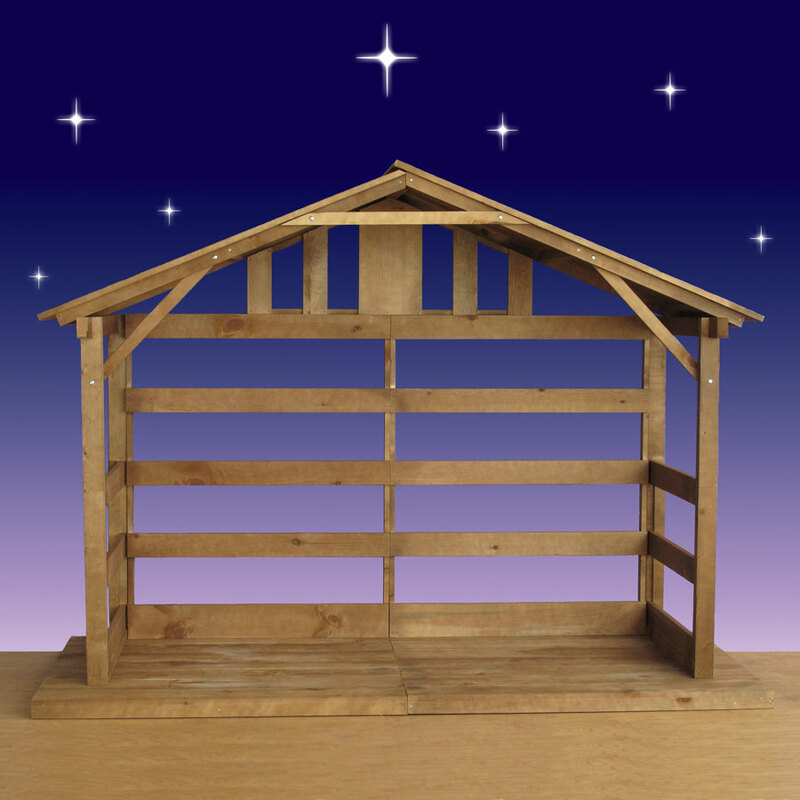 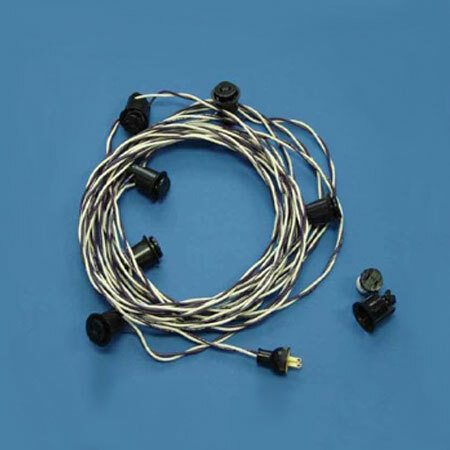 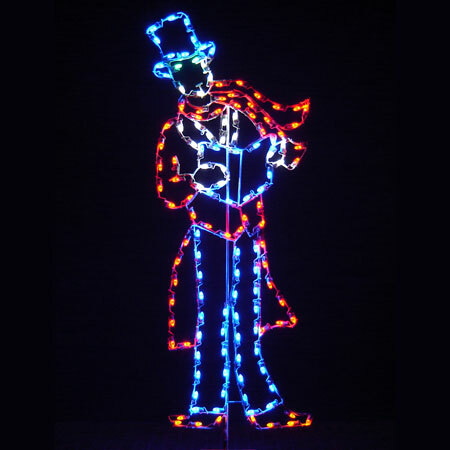 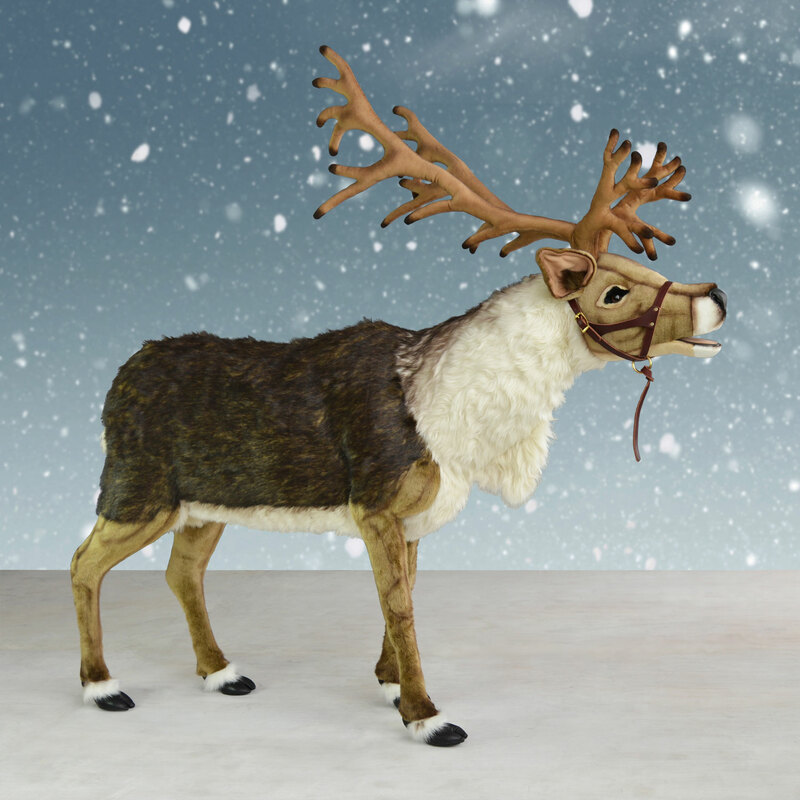 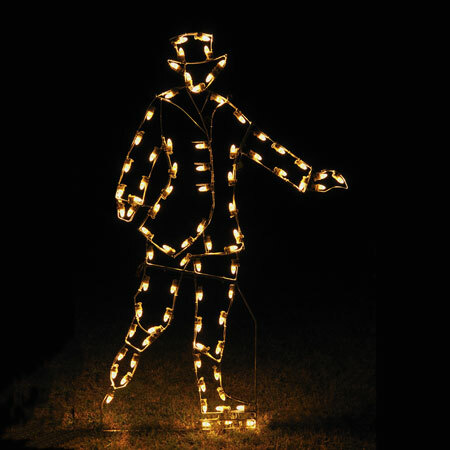 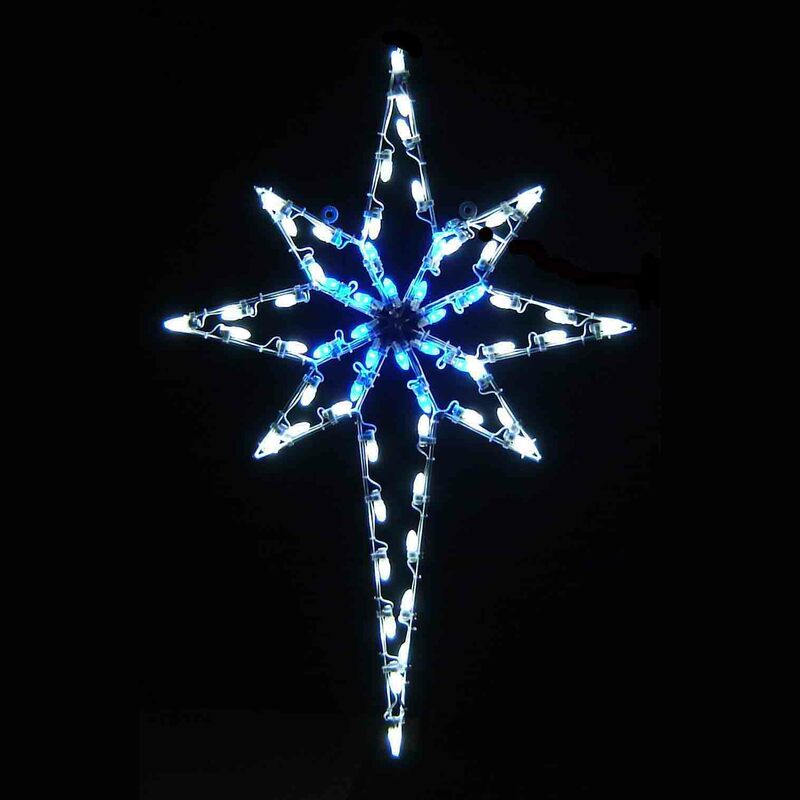 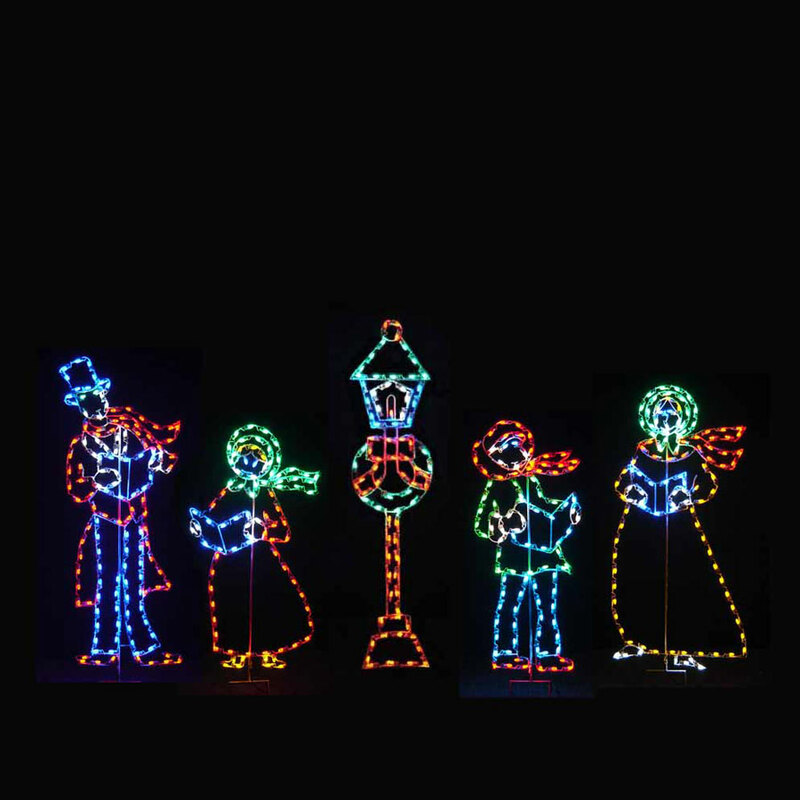 The set includes an LED caroling mother, father, two children and classic street lamp made from 479 commercial-grade C7 LED lights plus a convenient wiring harness that allows it to be hooked up with a single extension cord. 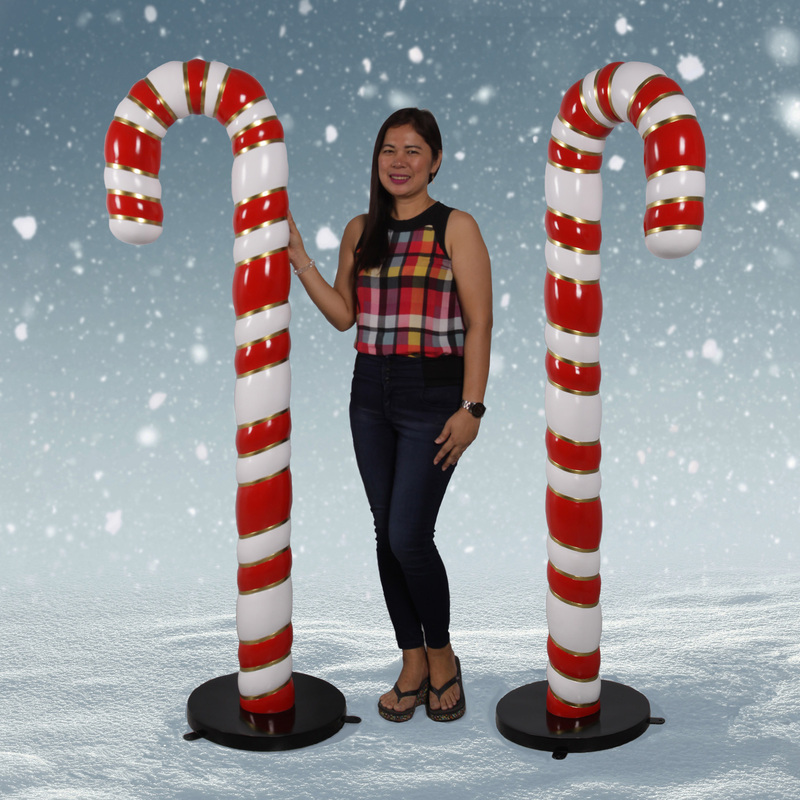 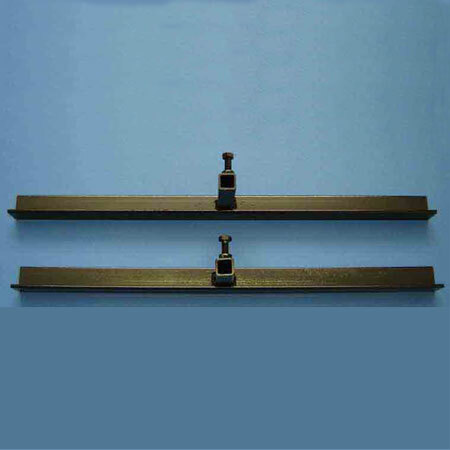 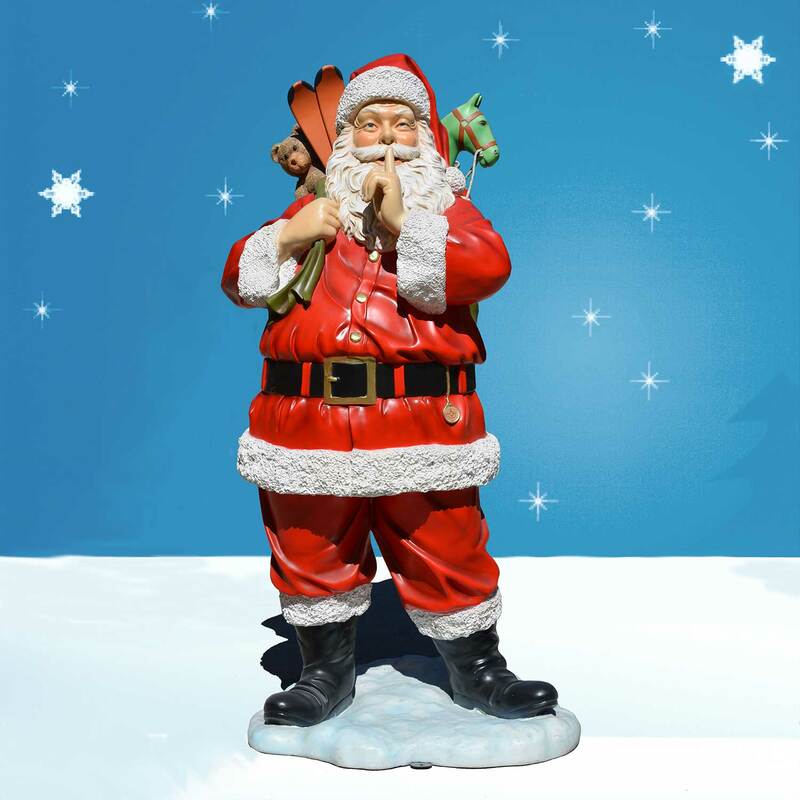 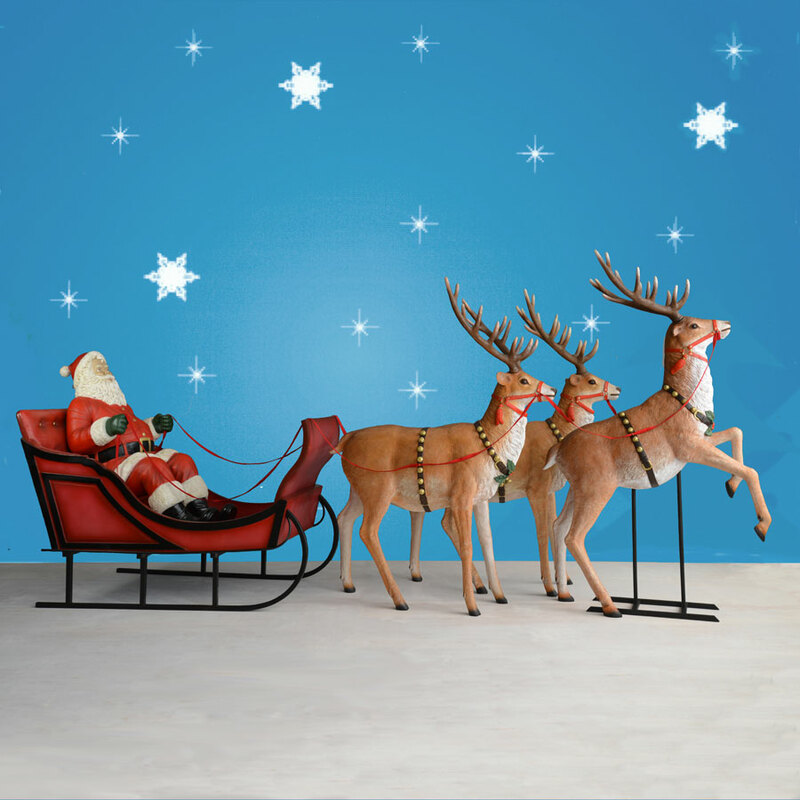 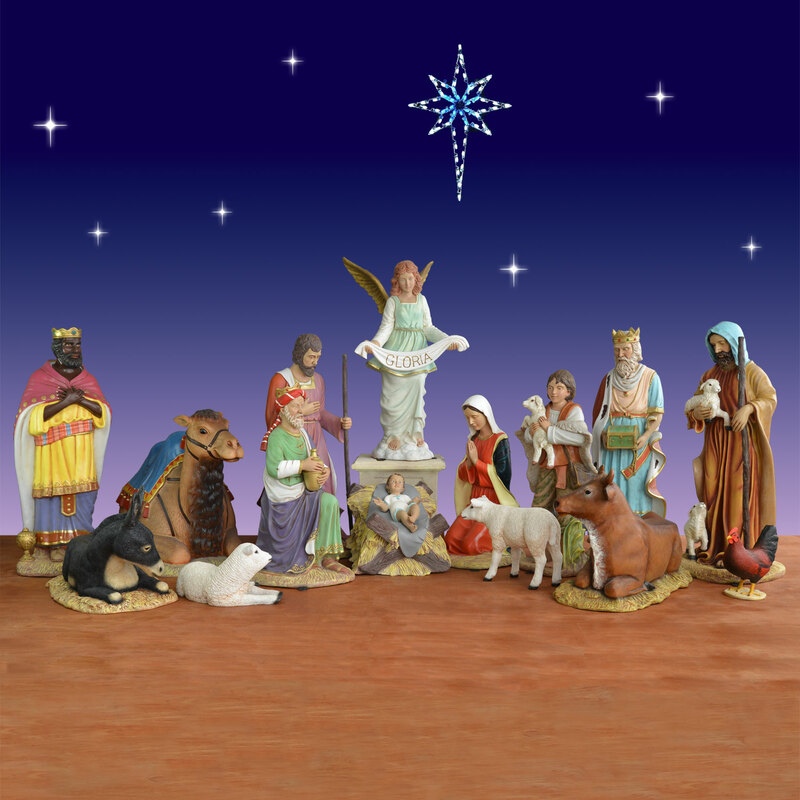 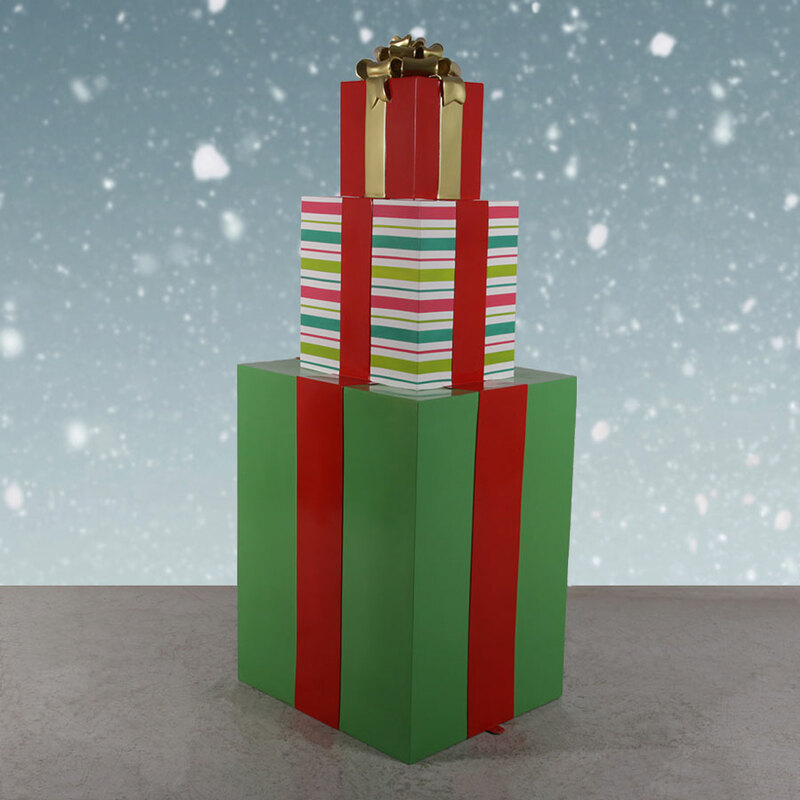 It may be directly installed into the ground or on a solid, flat surface with 10 sets of floor stands from Christmas Night Inc.